Cross Pointe Church of the Nazarene is located in Richmond, VA. Signing a Phase I contract with Zion Church Builders in 2010, construction begain in January 2011 and completed in May 2011. 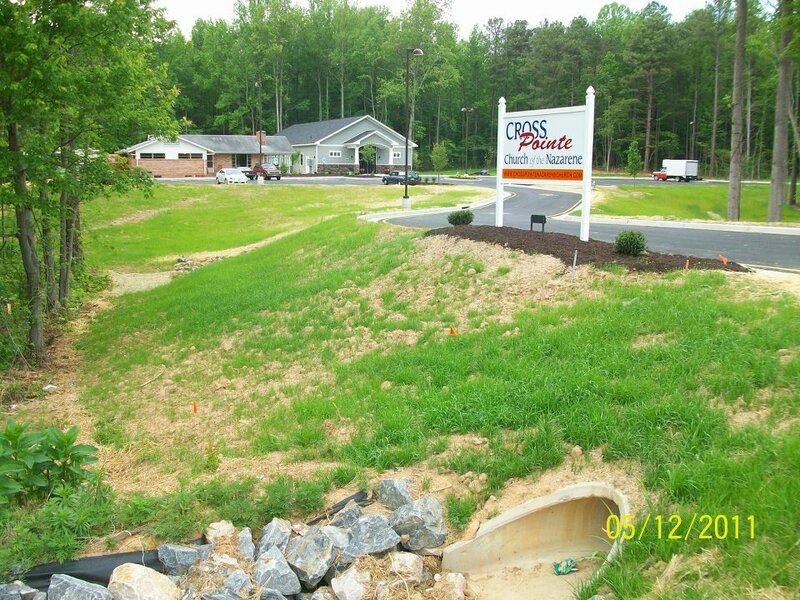 This project consists of a single-story 3,607 square foot new facility. 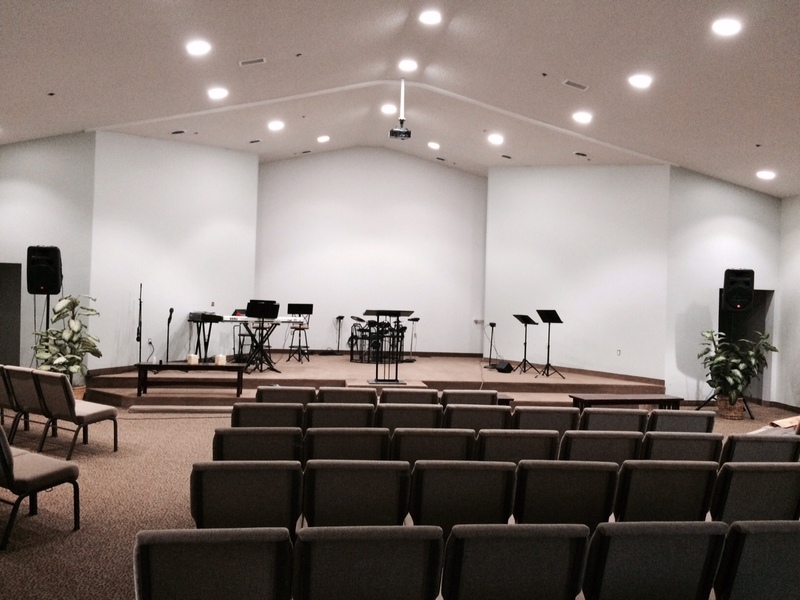 The building includes a new worship area (seating 230 people), nursery, restrooms, and 2 classrooms. The final budget came in at $390,796.37 (without the cost of excavation/site work). 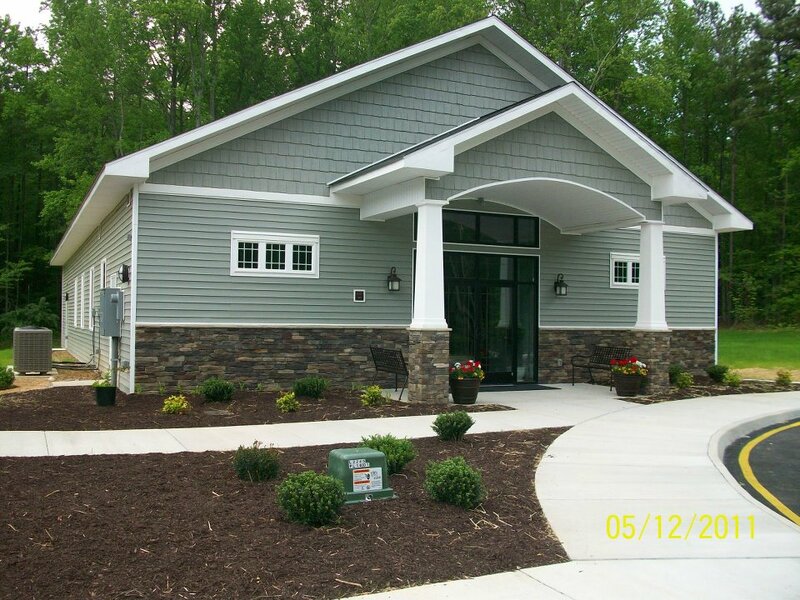 Zion Church Builders was able to build this facility at $108.00 per square foot. We recently completed an extension to the length of the current sanctuary to allow space for the tremendous growth that the church has seen since the original construction was completed. A future plan includes building two side wings to include more classrooms and offices.